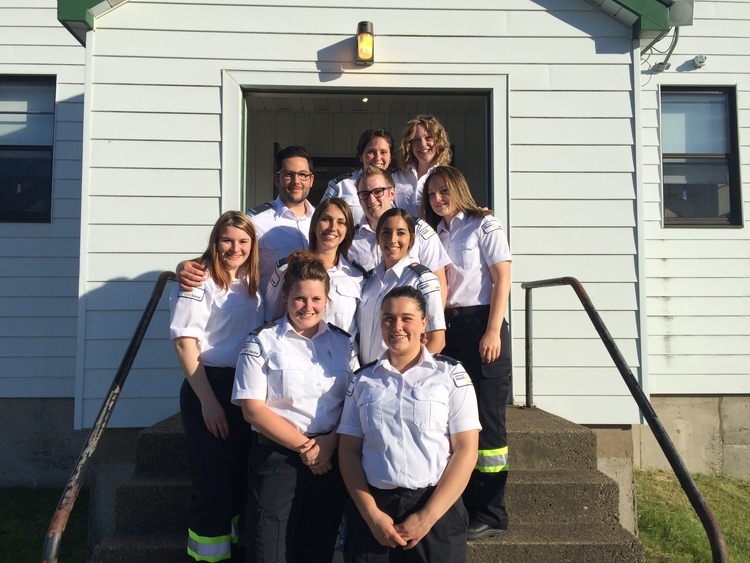 The purpose of this workshop is provide Paramedic preceptors with a general knowledge of Medavie HealthEd’s programs, Adult Education principles and to familiarize them with the evaluation tools used during the student’s practicum experience. Identify the faculty and staff of Medavie HealthEd and how to contact them. Describe the aspects of Medavie HealthEd’s ambulance practicum evaluation tools and policy/procedures. List the different adult learning styles, and how to best meet the students’ learning needs. Identify their own feelings about the role that coaching plays in a preceptors work, review coaching skills and coaching techniques. Provide constructive feedback to peers. List the qualities of a good preceptor and listener. Apply the qualities of a good preceptor and a good listener. Identify negative behaviors and develop guidelines to handle negative behaviors. Explain why questions are used in a training environment, choose appropriate types of questions and describe questioning techniques. Describe how to counsel the candidate who is not successful during their ambulance placement. For the session you will need a computer/mobile device that will allow you to log into our virtual classroom. It also helps immensely, if you have a microphone/head set combination.